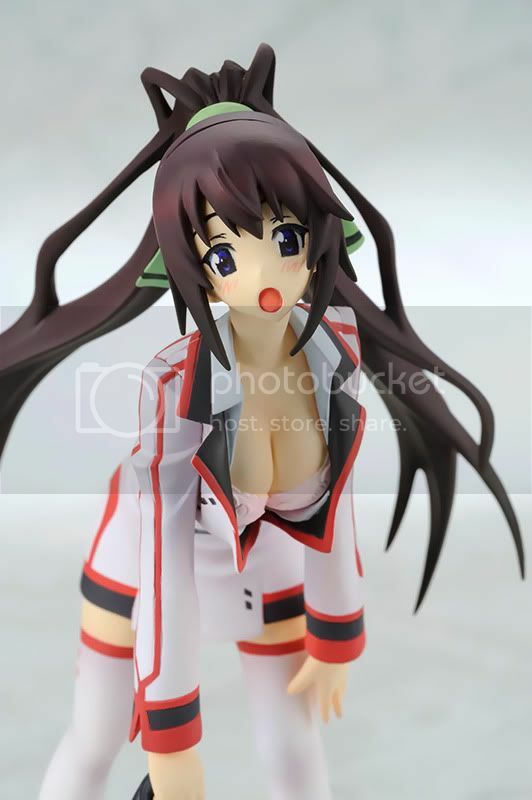 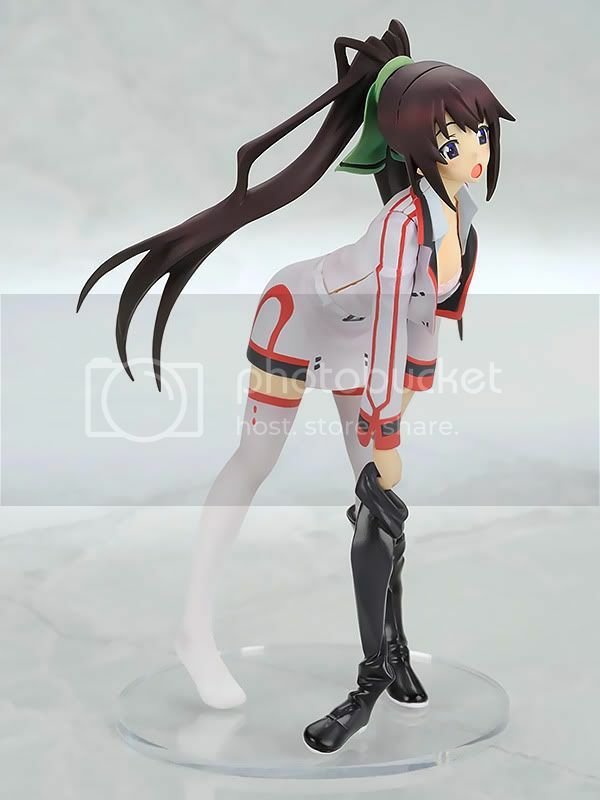 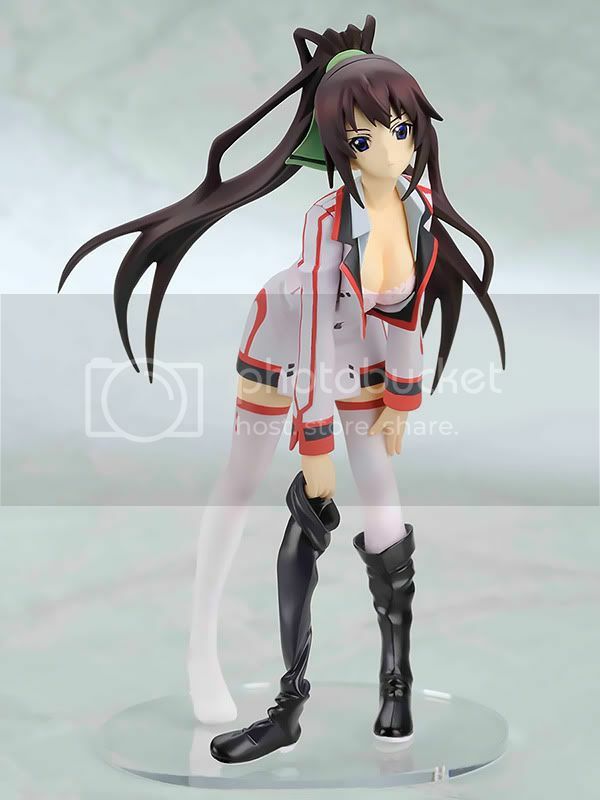 Media Factory is going to release the Staind Series: Houki Shinonono 1/10 PVC figure from the light novel/anime IS (Infinite Stratos). 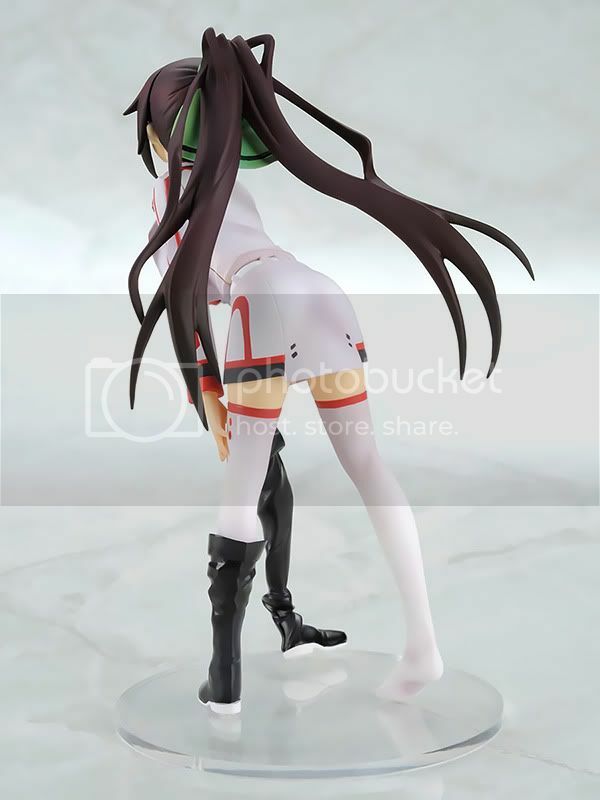 This figure is approximately 160mm in height and will be released in March 2011 with price around 3,800 yen. 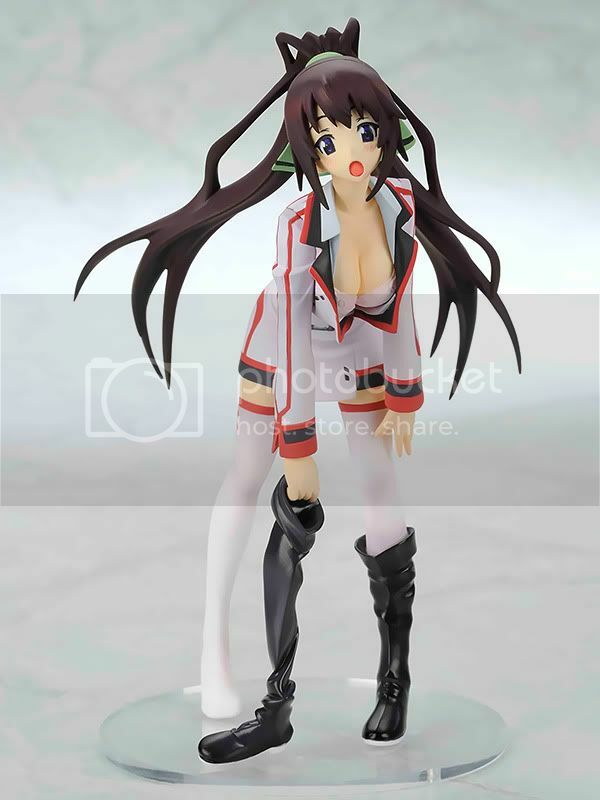 This figure also with Satellizer L. Bridgette figure are the 2nd and 3rd Staind Series PVC figure made by Media Factory, and I think the quality looks good for a new figure manufacturer.